The BREMF Singers is an occasional, auditioned choir made up of the most experienced choral singers in the region. It performs annually in the festival as well as other events. 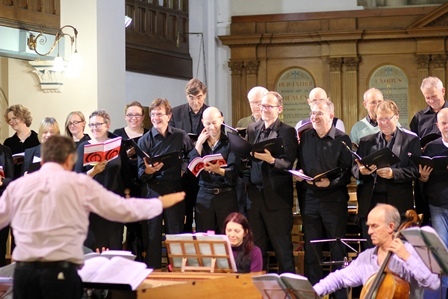 The Singers have performed in a very wide range of music from the Monteverdi Vespers to works by Haydn and Mozart, and made their stage debut in the Theatre Royal, Brighton, in a performance of Henry Purcellâ€™s The Fairy Queen. In the 2018 festival they will join the BREMF Players to perform works by Delalande, Charpentier and Zelenka in our closing concert for Armistice Day on Sunday 11 November. Singers are invited to take part on a concert by concert basis, dependent upon the number and types of voices required. 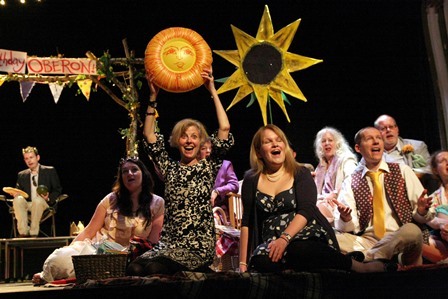 There are regular auditions for singers who are good sight readers with clear, well-tuned voices. If you would like to audition, email .